In the world of automation, whether we’re talking about factory or shop automation, understanding how to operate and maintain FANUC CNC parts is imperative. Several businesses and companies suffer from dreaded downtime because a team isn’t well-rounded; many team members may know how to manage machine operators, etc., but are unaware of how to operate a CNC themselves. For a manager, knowing and understanding exactly what to look for to avoid an operating issue starts with understanding the basics of CNC machining and programming. CNCs originally started coming about in the late 1940s, not long after World War II as NCs (Numerical Controls). They were engineered to be a reliable, cost-effective way to manufacture and design an increased amount of parts for the aircraft industry. Based on already-existing modified tools equipped with motors that manipulated the controls, CNCs were quickly and abruptly built up with computers, both digital and analog. As time has gone on, CNCs have continued to evolve as technology evolves. Early Numerical Controls initially lacked computers. They also lacked calculating ability, which is absolutely unheard of in today’s world. After the 1960s, numerical controls eventually gained calculating and computer functions. Onboard processing became feasible and, as a result, CNC machines came about. Via the initiation of CNCs, a handful of features were then attainable, fortunately, including canned cycles, tool length compensation, sub programming, radial compensation and tool diameter. NC and CNC G Codes are referred to as preparatory codes. By preparing the machine to perform a specific function like, for example, rapid travel G0 / G00, the preparatory process is important to understand, as all of the stages of production are. The ANSI standard for G code and M code programming is ANSI/EIA 274D-1988. The ISO standard for G code and M code programming is ISO 6983. There is a new and different standard ISO 14649 also known as the STEP-NC standard that addresses NC and CNC programming using the enhanced features of CAD and/or CAM software. Machine tool builders are not required to adhere to standards and every so often create variations to standard G codes and M codes. Occasionally design different, unique alternatives to orthodox G codes and M codes. Typically, the majority of CNC G codes are considered modal, which means they stay active until they’re changed. Along with understanding CNC codes, feel free to view another one of our articles focused on choosing a CNC to become as well-versed with CNCs as possible. 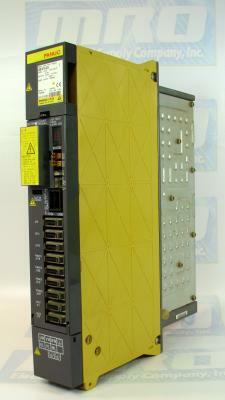 The FANUC A06B-6079-H206 is a 2-axis servo amplifier module. Its standard dimensions are 380 x 60 x 307 mm. 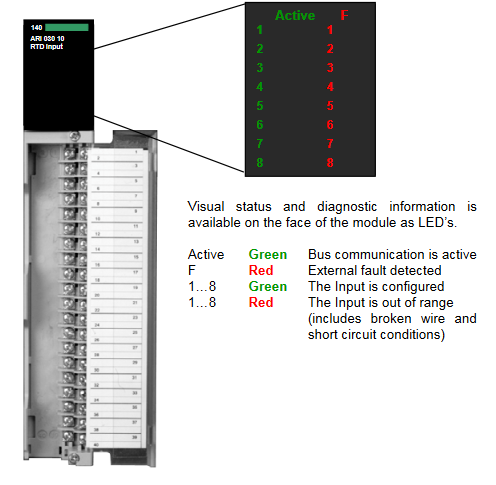 The Status display is a 7-segment LED that indicates the operation status on the module. If the Status display is not on then the power is not turned on, the cable has a power connection, or the module is defective. If the module is defective, replace the fuse or servo amplifier. If there is a single middle line on the display, the control power supply is waiting for the ready signal. If all the outside lines are on, the servo amplifier is ready to operate and the servo motor is supplied with power. If an alarm is issued on the servo amplifier, a value other than “0” and “-” is displayed. A pin board can be used with the A06B-6079-H206. The use of a check pin board allows you to observe the signals inside FANUC servo amplifiers. CN1 and CN2 are wired with a one to one correspondence. The connector pin numbers correspond to the check pin numbers. You can observe an instantaneous motor current value by observing the voltage across a reference voltage check pin and a motor current check pin with an oscilloscope. Note that you cannot use a device as a multimeter to observe the correct values. You can also measure the voltage across a reference voltage (0V) check pin and a power check pin with a multimeter, oscilloscope, or the like to observe the power supply voltage fr the control circuit inside the servo amplifier. If the measured voltage is within 5% relative to the nominal voltage, the measured voltage is considered acceptable. A special lithium battery can be installed in the A06B-6079-H206. Be sure to install the battery with correct polarity, otherwise it may overheat, blow out, or catch fire. Use the factory-installed protection sockets in the unused connector after installing. This can help prevent the battery from short-circuiting. 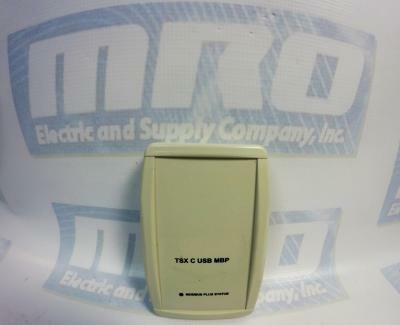 MRO Electric and Supply Company sells new and refurbished A06B-6079-H206 servo amplifier modules. To request a quote or for more information, please email sales@mroelectric.com or call 800-691-8511. Third–party motors, if according to the motor manufacturer the motor meets the requirements for sine modulation, insulation, and dV/dt resistance. For special motors with a low leakage inductance (where the controller settings are not adequate), it may be necessary to provide a series reactor in the form of a 3–arm iron core reactor (not a Corovac reactor) and/or increase the inverter pulse frequencies of the converter. 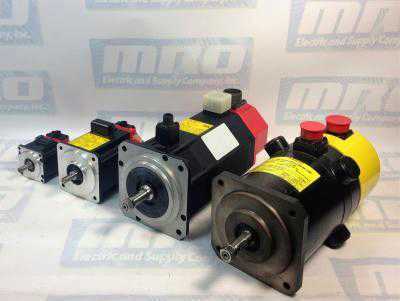 Motors with a low leakage inductance are, from experience, motors that can achieve high stator frequencies (maximum motor stator frequency > 300 Hz) or motors with a high rated current (rated current > 85 A). A wide range of 1–axis or 2–axis power modules is available. 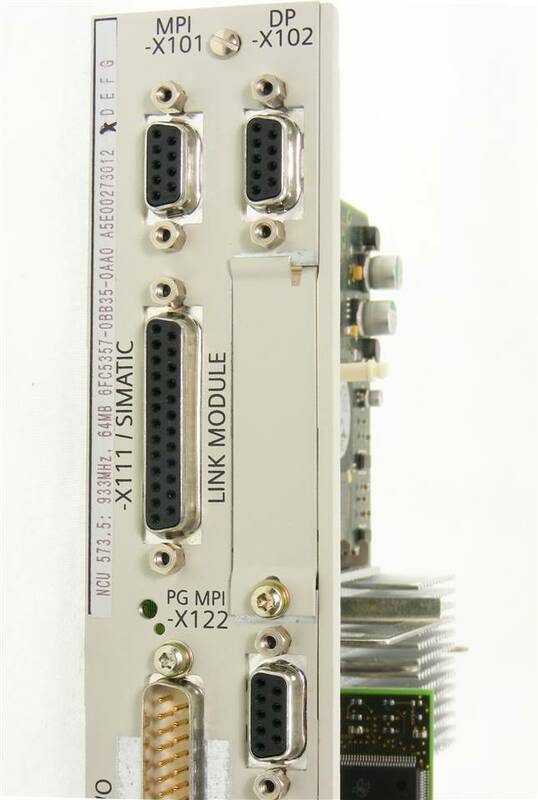 These modules are graded according to the current ratings and can be supplied with three different cooling techniques. The current–related data refers to the series–preset values. At higher frequencies of the fundamental waves or for higher clock cycle frequencies, ambient temperatures and installation altitudes above 1000 m above sea level, power deratings apply as subsequently listed. Matched, pre–assembled cables are available to connect the motors. Ordering information is provided in the ”Motors” section of the NC 60 catalog. Shield terminal plates are available to meet EMC requirements when using shielded power cables. The equipment bus cable is included in the scope of supply of the power module. The drive bus cables must be ordered separately for the digital system. 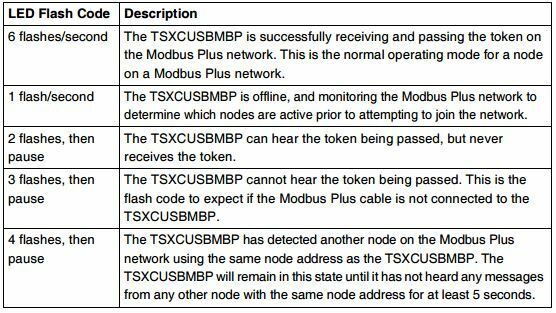 The current data of the power modules (PM modules) are normalized values to which all of the control units refer. The output currents can be limited by the control unit being used. 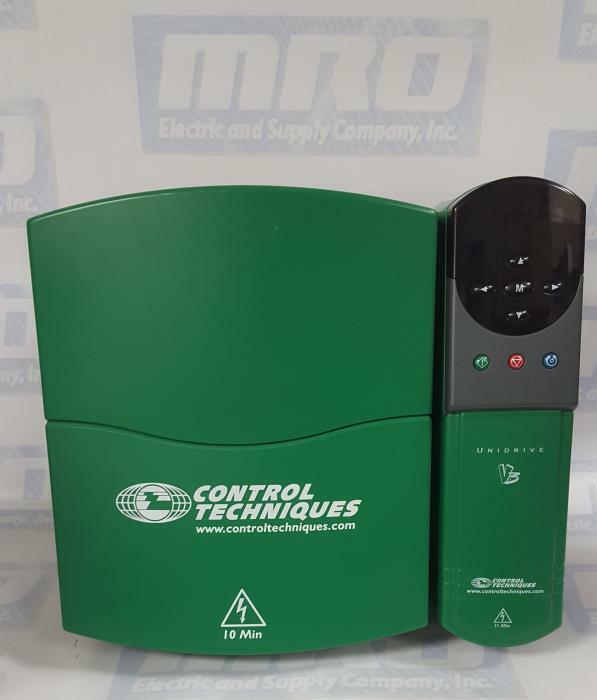 MRO Electric offers both New and Remanufactured Siemens Simodrives 611. Please visit our Siemens CNC and Automation Page for more information. You may also contact sales@mroelectric.com or call 1-800-691-8511. You can check out our previous blog post on the 140ARI03010 here for more information. Field wiring terminal strips and module housings in the 140ARI03010 configuration are slotted on the left and right sides of the PCB card slot to accept keying pins (see I/O Module figure). The purpose of keying is to prevent plugging the terminal strip into the wrong module, once wiring connections have been made. Keying is implemented at the discretion of the user. Primary keying is provided on the right side of the 140ARI03010 configuration, marked A through F (top and bottom positions are coded the same). Primary keying provides module class coding. Primary codes have been pre-defined (see the following chart). Secondary keying is provided on the left side of the module, marked 1 through 6. Secondary keying codes are user-definable and may be used to identify module personality within module classes, or other unique site requirements. To support keying, all 140ARI03010 modules accepting terminal strips come with 12 customer- installable primary keys (six yellow keys each for the module and terminal strip) and six secondary keys (three white keys each for the module and terminal strip). To implement the user-optional secondary keying code (designed to prevent the mismatching of terminal strips to I/O modules of identical type), 17 slot positions have been provided in modules and terminal strips to support a variety of coding schemes. In addition (by using the secondary keying code), the user may key the field wiring terminal to the position where the module is installed in a backplane, using the white keys for each code. 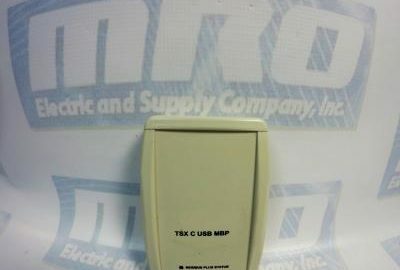 To get prices and more information, you can email sales@mroelectric.com or call 1-800-691-8511. 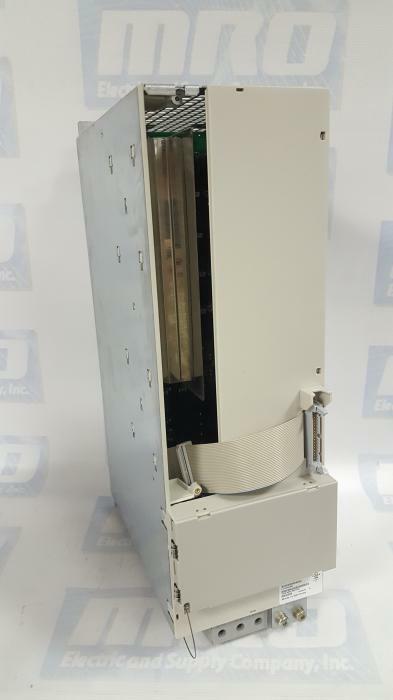 You can view our previous blog post on the Siemens 6SN1145-1BA01-0BA1 manual here for more information. 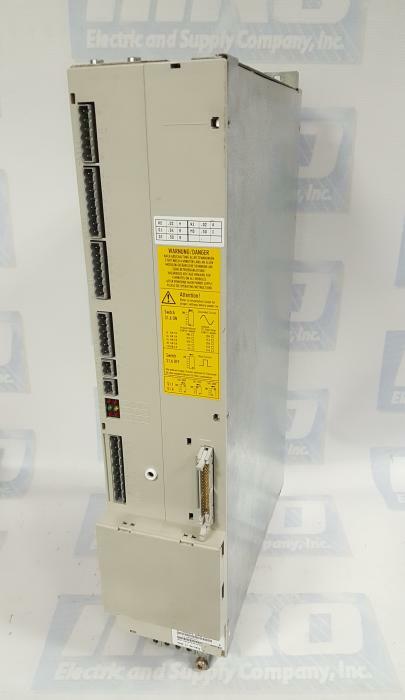 The Siemens 1P 6SN1145-1BA01-0BA1 configuration is modular, comprising line filter, commutating reactor, line supply infeed module, drive modules as well as, when required: monitoring, pulsed resistor and capacitor module(s). Satisfactory operation is ensured only in conjunction with the components that are described in the Configuration Manual or published in the Catalog NC60 (Internet Mall) and with adherence to the required boundary/application conditions. In order to avoid contamination, the modules should be installed in a control cabinet with degree of protection IP 54. Modules can also be arranged in several tiers one above the other or next to one another. 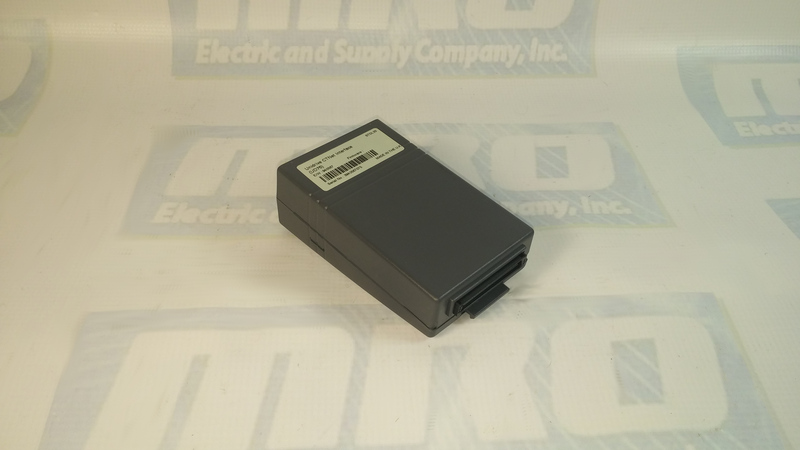 Check out all of our Siemens products on our website! 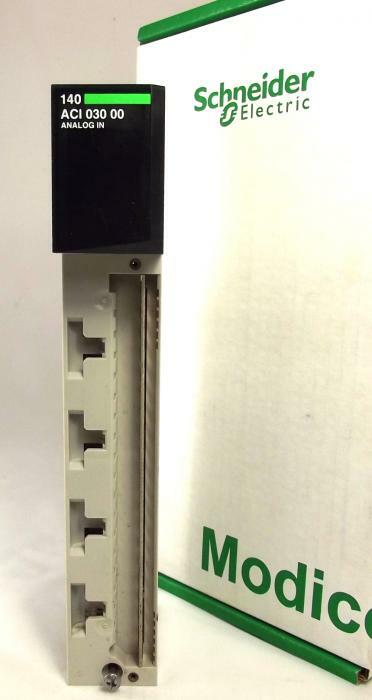 Due to the limited conductivity of the DC link busbars of the modules with module width 150 mm, the DC link power PZK of the Siemens 6SN1145-1BA01-0BA1 configuration must not exceed 55 kW. Larger DC link busbars must be used if this restriction cannot be complied with. The DC link power PZK of the subsequent modules is calculated according to the engineering rule specified in Chapter 1.3 of the manual. The larger DC link busbars can be ordered as a set with Order No. [MLFB] 1P 6SN1161–1AA02–6AA0. The set includes reinforced DC link busbars for module widths 50 mm, 100 mm and 150 mm. The standard DC link brackets between the modules may not be changed, even when strengthened DC link busbars are used. For a 6SN1161–1AA02–6AA0 price quote and ordering info you can email sales@mroelectric.com or call 1-800-691-8511.